Find your next travel destination! Hey, do you like hammocking around the world? 😄We do! Hammocking means traveling, dreaming, relaxing, being on an adventure and simply enjoying the beautiful side of life. 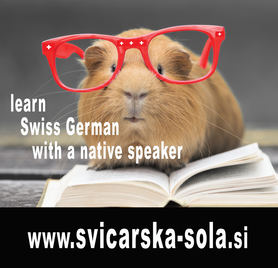 Join us and get free tips and cool ideas for a happy & adventurous life! It's nice to have you around! WHERE TO START? About us / Travel Destinations or check the selected blog posts below! Do you want to collaborate? Do you have some specific questions? What's this Travel Blog all about? 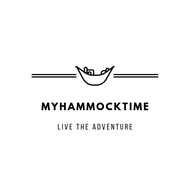 MyHammockTime.com is an ADVENTURE travel blog for all exciting travellers out there who need some good advice about adventure travel destinations, itineraries and ideas. Are you dreaming of a life full of adventurous and outdoor trips where you meet interesting people who inspire you? Well, us to! Why not discovering offbeat paths? It's something we thought of it too, so stay tuned while we will explore some hidden gems out there. While not on road, the blog will provide you with some living abroad tips. 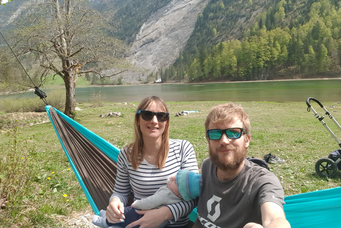 We currently live in Switzerland so make sure to visit our Switzerland travel blog! We try to keep a healthy work and travel-life balance - taking time to relax, meditate, do yoga and to eat healthy.